In the heart of Paphos, the popular resort on the southwestern coast of Cyprus these boutique Apartments are taking shape – and turning heads. 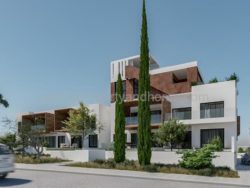 This new residential development is superior in quality and ultra- modern in style, with all the features of an exclusive property and a wise investment. 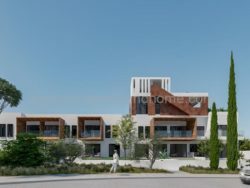 Housing 19 apartments of different sizes, the low-rise project is located in a quiet side road only 150 metres from the best sandy beach in the area. 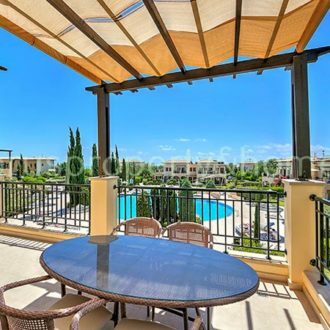 All the highlights of Paphos are within walking distance: the picturesque promenade with its colourful activity, the landmark medieval castle, and a number of 5-star hotels. 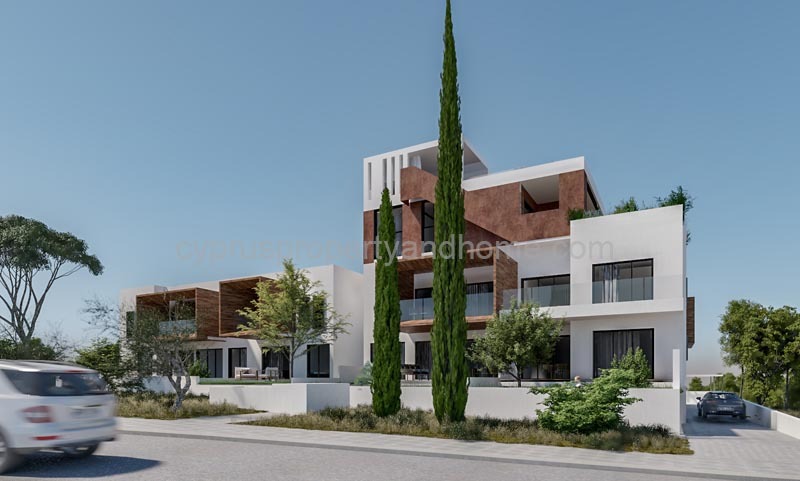 From its prime location to its high-end finish these apartments are designed for those who appreciate the beauty of Paphos and recognise the advantages of buying property in Cyprus. 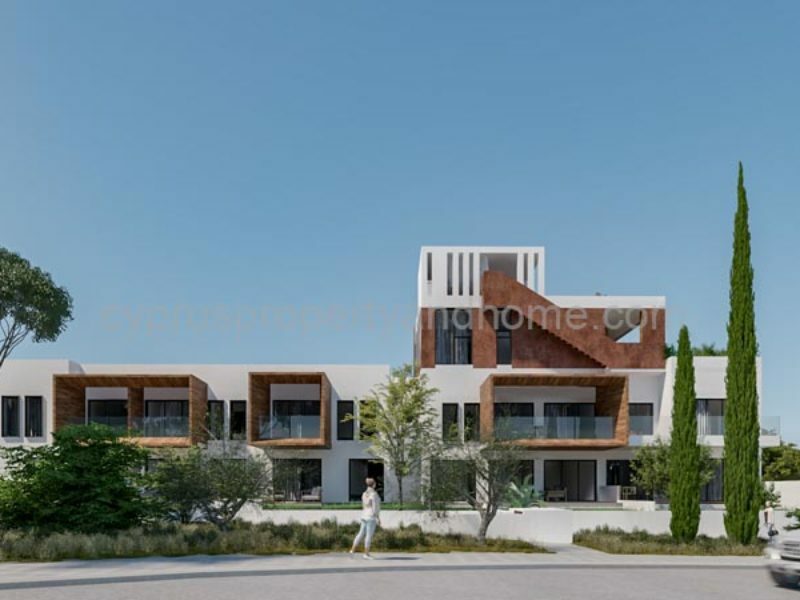 To accommodate the different circumstances, wishes, and financial objectives of homeowners and investors, Silver House apartments come in different sizes, yet all with the same high standards of luxury living. 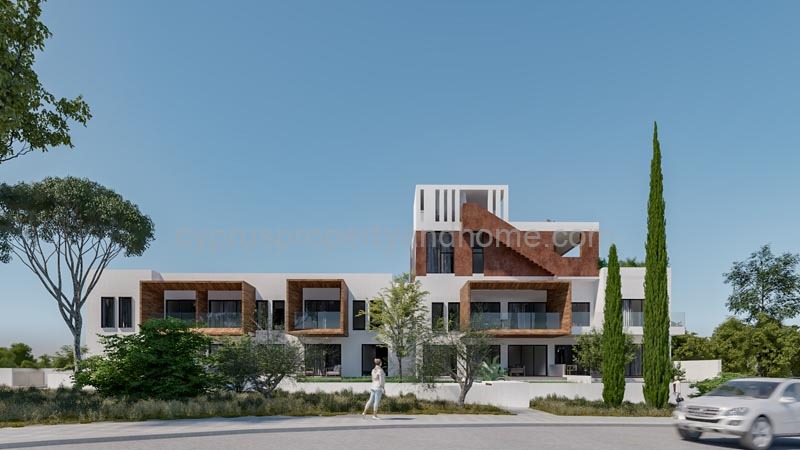 Whether you prefer to have a compact and comfortable base in Paphos or an exclusive penthouse with roof garden and sea view, very few properties in the area can compare with Silver House. Enter the building and a concierge will welcome you in the marbled lobby. Step into your apartment and you will be surrounded by quality, functionality and good taste. These are homes that reflect comfort on every level, from the master bedroom with ensuite bathroom to concealed heating and air-conditioning systems. 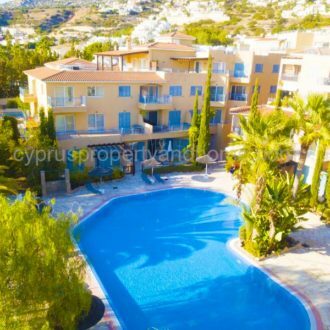 For a refreshing swim any time of the year, a heated outdoor swimming pool with ample sunbathing facilities is reserved for homeowners. And to make sure you and your property are safe and secure, Silver House is gated and CCTV cameras have been installed.